In some situations, the abdomen may present scars that can limit the scope of the abdominoplasty and its aesthetic outcome. The final position of the scar will depend on the position of the old original scar and the amount of excess skin on the abdominal wall. 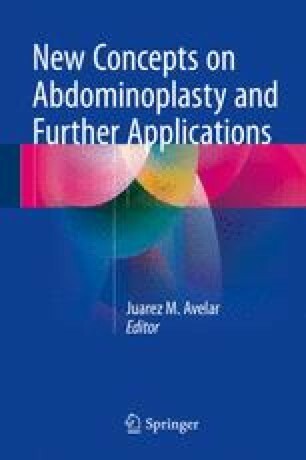 When planning an abdominoplasty on patients with previous scars, some special points of interest must be taken into consideration. The authors present a methodology to analyze and examine these patients, plan the procedure, and avoid risk factors.